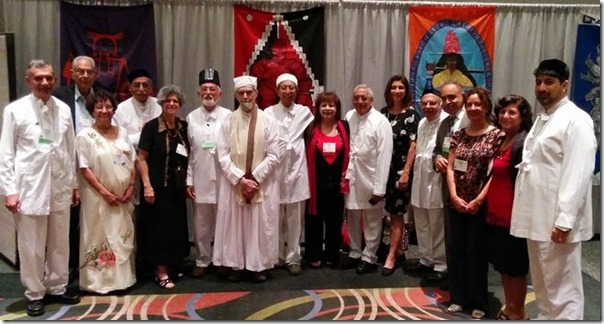 Rustom M. Ghadiali the President of the Parsi Zoroastrian Association of Singapore has been elected as the incoming President of the Inter-Religions Organization (IRO) of Singapore. 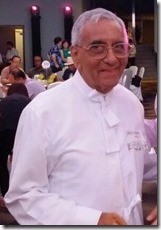 Russi (as he is affectionately called by one and all) has been a champion of the interfaith movement in Singapore and has represented the Zoroastrian faith at all levels, not only in Singapore but all over the world. 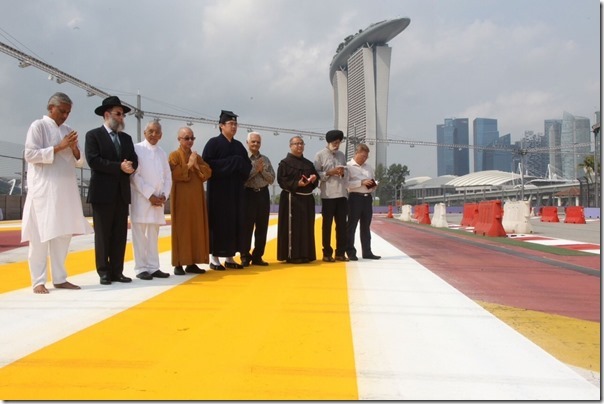 The Inter-Religious Organisation (IRO) Singapore…. The Inter-Religious Organisation, Singapore (IRO) was founded in 1949. The date of registration is 18 March 1949. Since its humble beginnings, IRO has worked quietly to promote peace and religious harmony in Singapore. With the passage of time IRO organized more activities in line with its objectives and participated in local and international forums to learn more about what is being done in the region to promote religious harmony. It networked with organizations like the World Council on Religion and Peace (WCRP) and the Asian Council on Religion and Peace (ACRP). We congratulate Russi on this fantastic achievement. We are thrilled to hear you are the Pres. of the IRO again !!!!!!!!! You are an inspiration to all of us who are blessed to know you. but very happy that Lowell was able to be with you. He loved it !!!! You are choice friends that we will always treasure. Please keep in touch, and we will hope there is an opportunity to see you again.